Even though I love trying new products, every time I find one that works, I get used to using it all the time. 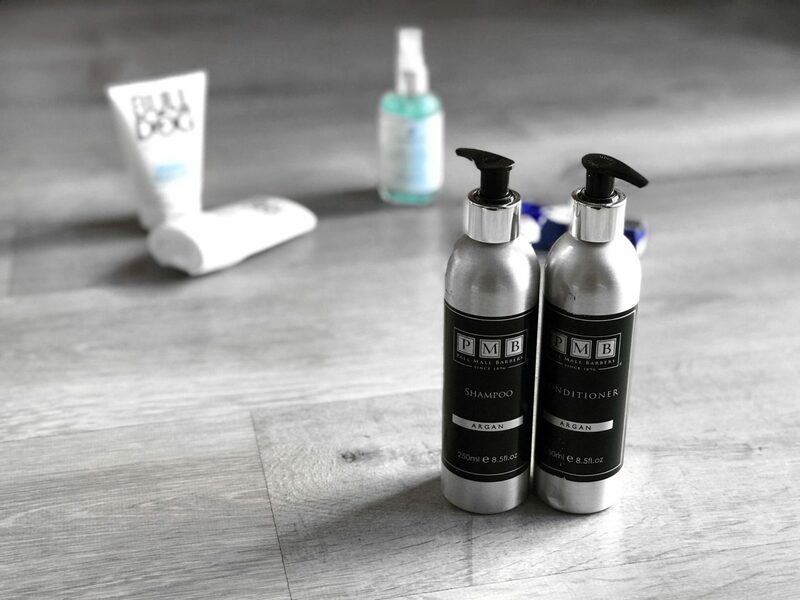 This is why it has been a while since I last shared with you new grooming products. Basically, I have not tried many in the last few months. However, thanks to Male Skin, I have been able to try several products very recently and I have fallen in love with some of them already. So it’s time for me to share with you the ones that I loved the most and that I will probably be using for a long time. I read a while ago that Argan oil is very good for your hair. Apparently it can cure dry hair, repair split ends and even help with hair loss. I don’t know if this shampoo and conditioner can actually do all of this because it is something you need to test for quite a long time, but it definitely makes your hair feel much better. I will let you know in the future if I see any other improvement, although I can already say I am really happy with them. Can you actually believe that I had never used a sea salt spray? I had seen lots of reviews and I also know a lot of people who uses them quite regularly, but I thought it wasn’t going to be useful for me. 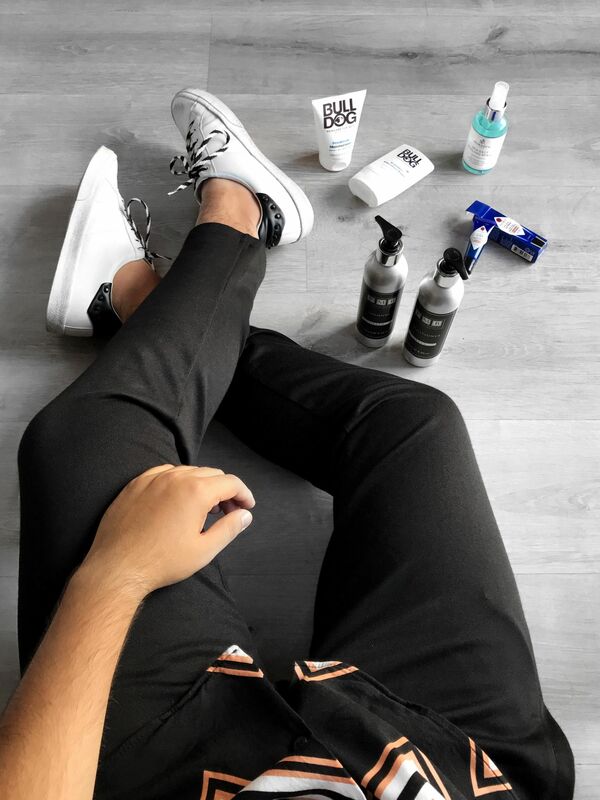 You can use it as a pre-styler or to style your hair. I have tried both options and I think it is much better to apply it before blowdrying your hair and then use another product. However, I also like to use it to style my hair when I am feeling lazy because it creates a beachy texture. I had already tried Jack Black’s fresh mint lip balm and I loved it because my lips were so much better every time that I used it. This new flavour is even better. It is very fruity and sweet, but not too much. I am already in love with it. Personally, I prefer this kind of packaging because I feel it is easier to use than the old stick and it is also easier to control the amount of product that you are using. You don’t need too much to get soft lips. 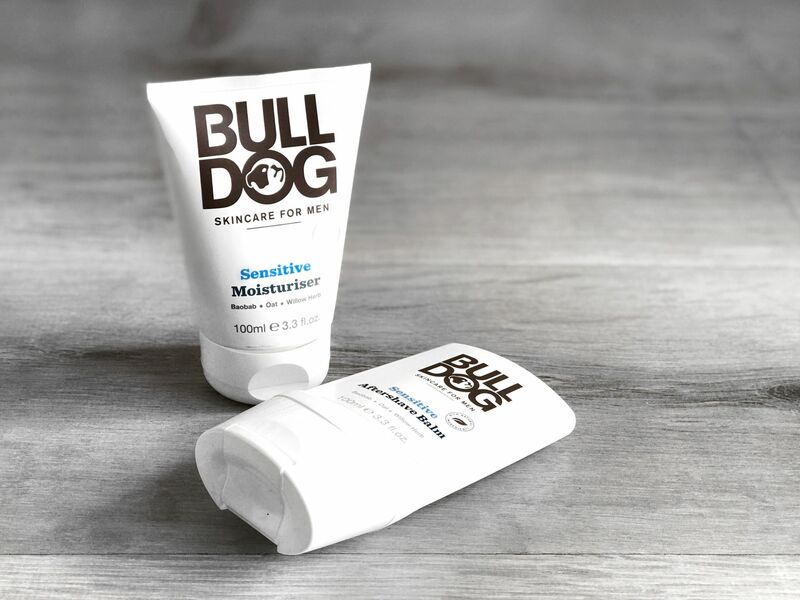 BullDog is one of my favourite brands because it offers high-quality products at a very affordable price. I think this is perfect for people who want to take care of themselves but can’t spend too much money on grooming products. I had tried a few products from their original range, but now I’ve been able to test some from their sensitive skin range. The moisturiser is not my favourite one ever, but it is definitely up there. It is not greasy and your skin feels amazing from the very first moment you put it on. Again, this is an affordable product that works perfectly. I never use after shave balms because they tend to be too greasy for my skin and I end up with lots of spots around my face. For this reason, I always use an oil-free moisturiser that is suitable for sensitive skin types however this after shave balm just works for me. It is still a bit greasy for me, although it works. I don’t even know why but it works. It surprised me, which is why I thought I couldn’t leave it out of this post. As always, let me know if you want me to try any other product or if you have tried any of these. I would also like to thank you all for the amazing support you have been giving me lately. You don’t even know how much I appreciate it. Don’t forget that you can also find me on Instagram and Twitter, just in case you want to get in touch. oh Bulldog is so good! I don’t know some of the brands that you featured but I’ll make sure to give them a try!